Coordinator: Miguel Prudêncio, 234.000€. Abstract here. Click on the image on the right to see the graphical abstract. Coordinator: Miguel Prudêncio, 263.000 USD. Presse release here. Coordinator: Miguel Prudêncio, 75.000 €. Abstract here. Click on the image on the right to see the graphical abstract. Coordinator: António Mendes. PTDC/BBBBMD/2695/2014, 197.648,00 €. Abstract here. Click on the image on the right to see the graphical abstract. Coordinator: Maria Mota. Project reference: 692022, 1.000.000,00 €. 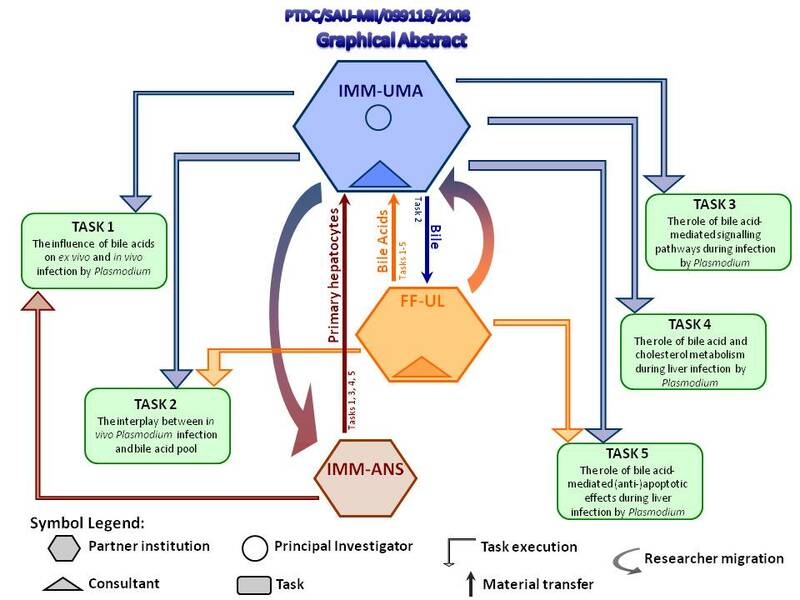 Science- and innovation-driven clustering of Instituto de Medicina Molecular (iMM Lisboa), the Institut Pasteur and the Francis Crick Institute. Click here or on the image on tyhe right for more details. 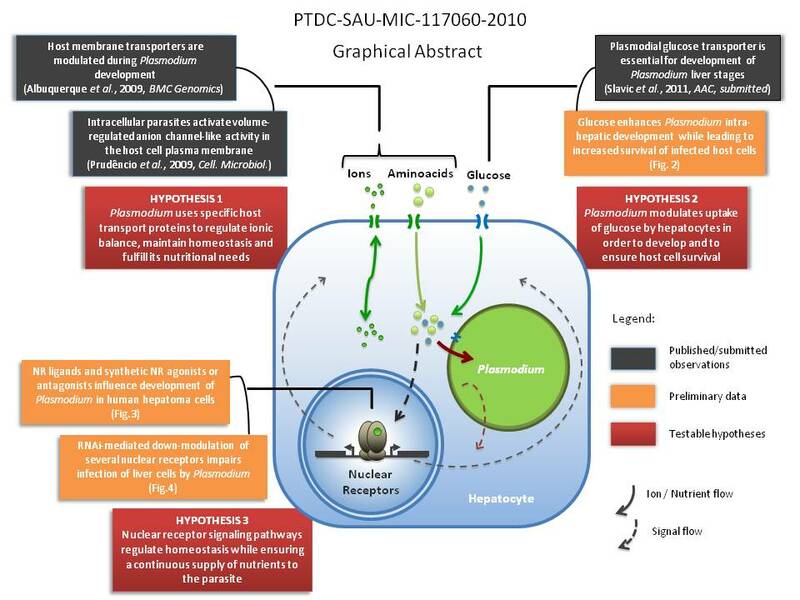 2012/2015 - Utilization of host cell resources by the malaria parasite in the liver. FCT. Coordinator: Miguel Prudêncio. PTDC/SAU-MIC/117060/2010, 154.755,00 €. Abstract here. Click on the image on the right to see the graphical abstract. 2010/2013 - The influence of bile acids on malaria liver infection. FCT. Coordinator: Miguel Prudêncio. PTDC/SAU-MII/099118/2008, 171.482,00 €. Abstract here. 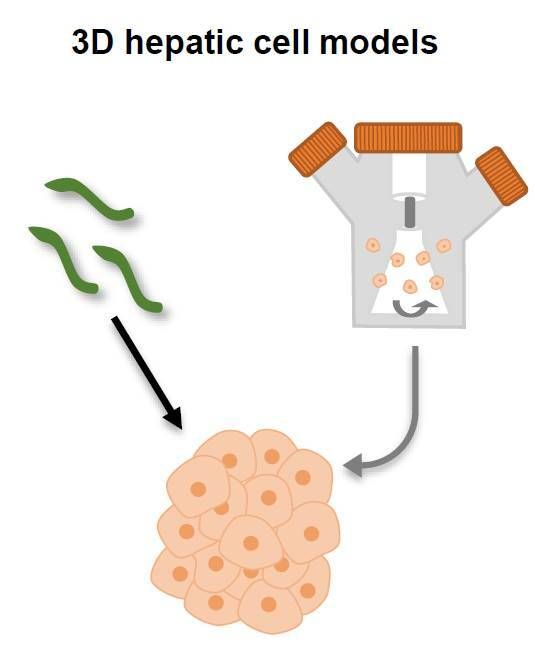 Click on the image on the right to see the graphical abstract. 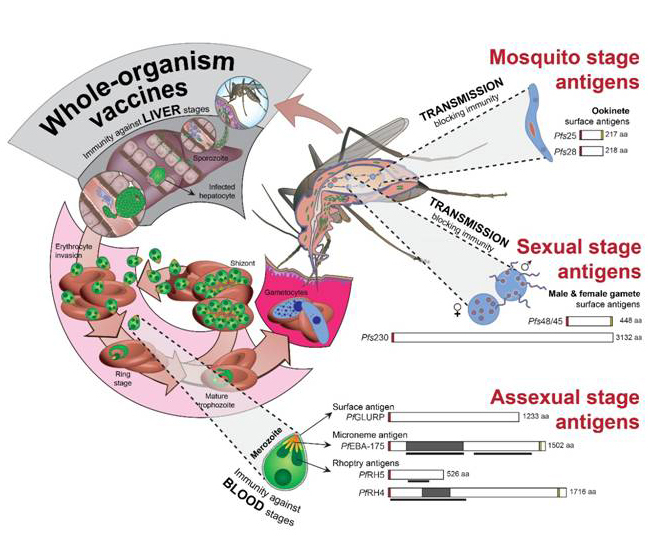 2010/2012 - A new whole-organism vaccine against Malaria. Grand Challenges Explorations - GCE OPP1025634, Phase I, Bill & Melinda Gates Foundation. Coordinator: Miguel Prudêncio, 100.000,00 USD. Press release here. Click on the image on the right to see the graphical abstract. 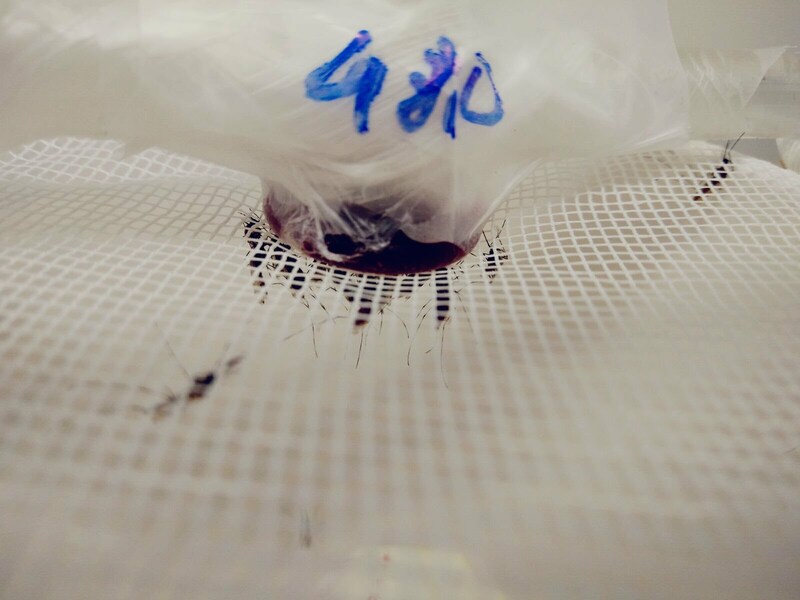 2013/2017 - A new whole-organism vaccine against Malaria. Grand Challenges Explorations - GCE OPP1025634, Phase II, Bill & Melinda Gates Foundation. Coordinator: Miguel Prudêncio, 1.218.000,00 USD (Oct 2013), 138.865,00 USD (Sep 2014), 334.388,00 USD (Feb 2015) (Total 1.692.078,00 USD). Press release here. Click on the image on the right to see the graphical abstract. 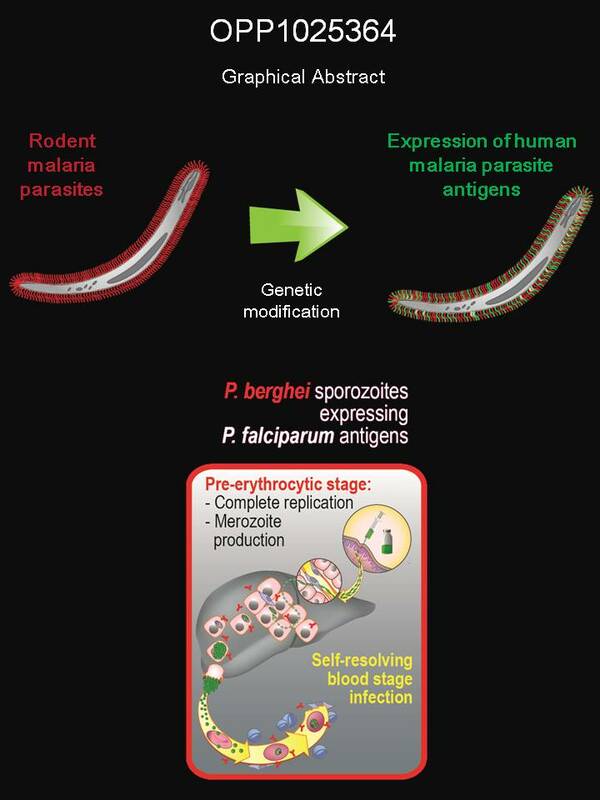 2015/2017 - A P. berghei-based vaccine against Malaria. PATH Malaria Vaccine Initiative. Coordinator: Miguel Prudêncio, 210.695,00 USD. Click on the image on the right to see the graphical abstract.